This is one my husband really enjoyed doing with our son. It is called Recon. It comes with a Student Workbook ($12.99) and a Parent/Teacher Manual ($21.95). Recon will help prepare your child for the transition from high school to college and for life in general. 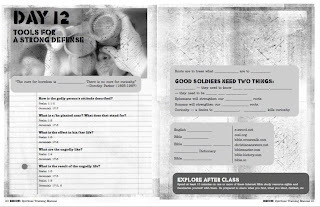 Designed for grades 11 and 12, it is possible to use this program with a mature 10th grader. My husband has been working through the book together with one of our sons, and he appreciates the time he has been sharing with him. He has been able to open other discussions from what is covered in the workbook and manual. 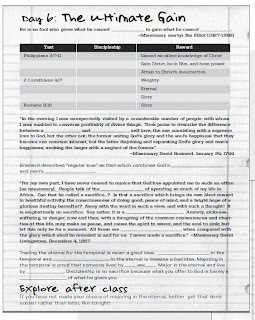 This is a Bible based curriculum. There are 72 lessons in the curriculum They are designed for you to do 4 lessons a week, with each class lasting about 30-45 minutes. Some of ours have lasted longer as they were discussing lessons and it was only the two of them. 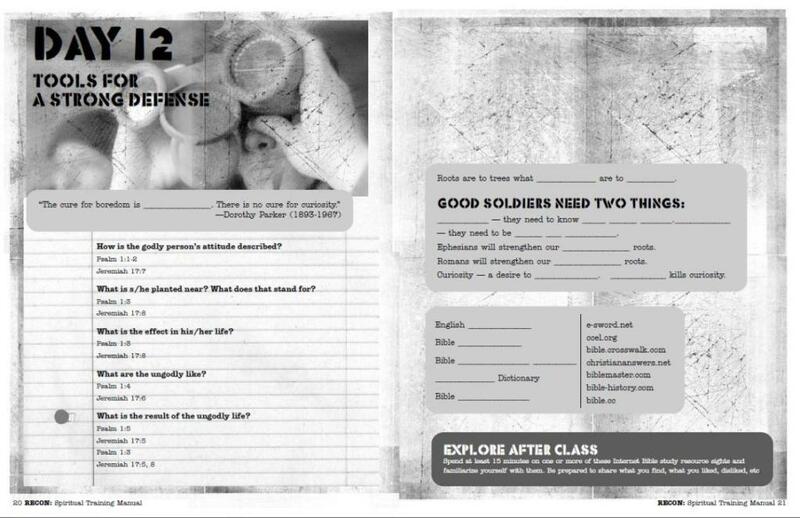 Below are a few sample pages to give you an idea of what the curriculum is like. You are supposed to take this class with a mentor and anywhere from one to a few students. What the students have learned will then be taken with them to college and throughout life. Of course my son likes the military feel of the course. The first half of the course is defensive training. The second half is the offensive training. By finishing course it should have a positive effect on your child for the furtherance of the Gospel. It teaches that all religious views are not equally true. This course is about a spiritual battle. Reaching others for Christ. 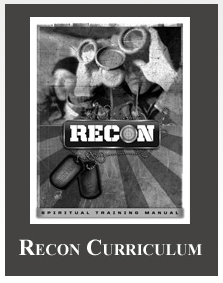 Recon is the first application of a generational model for college ministry conceived and developed by Bill Perry. Bill and his wife Jenni have 7 children and an ever increasing number of grandchildren. They have been married since 1980. All of their children were homeschooled from day one. 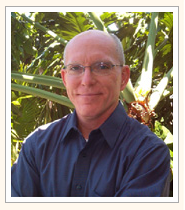 Bill has written many books, which you can find in the Recon bookstore. Overall he was very impressed with the Recon. It is a unique educational system compared to many other curriculums with the same goals. One of the strongest points of Recon was the interaction promoted between the student and those well into adulthood. Learning from the experiences, mistakes, and victories from those who have already gone through these stages of life is a real benefit. The Recon curriculum also enables for discussion beyond the lessons, allowing the teacher/mentor to add many of his/her own thoughts to the lessons. 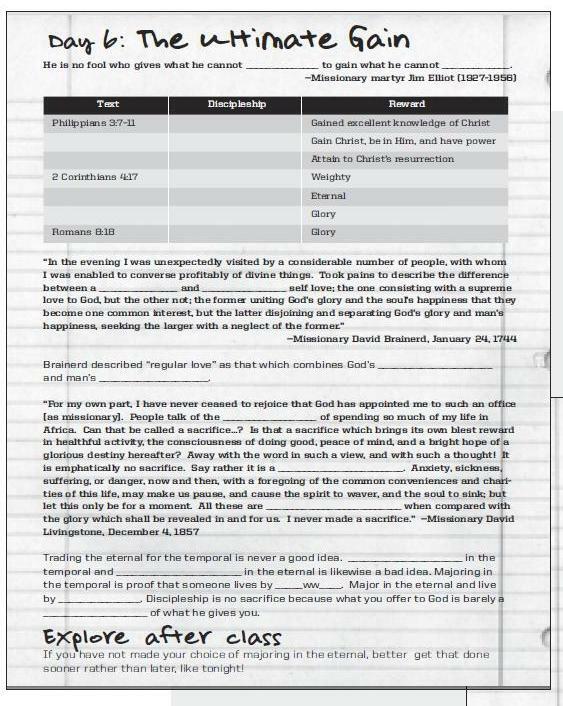 Recon utilizes wisdom from some contemporary preachers/christians, though some of these individuals are ones we do not personally follow. The course will teach you son/daughter to deal with situations and world views they will face as they head out into the world. Recon encourages time alone with the Lord through DOG T.A.G. assigments. T.A.G. stands for Time Alone with God. I do recommend this curriculum to my neighbors here At the Fence. Be sure to click on the banner below to see what other Crew Members think of Recon! I am glad to find a christian themed homeschooling method and books here. Thanks. This will be useful for us.